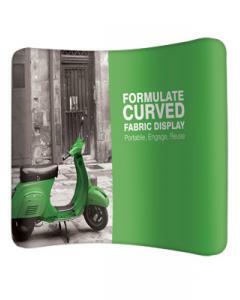 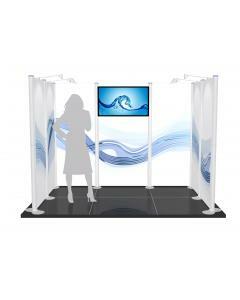 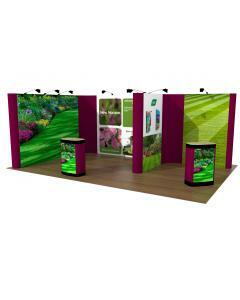 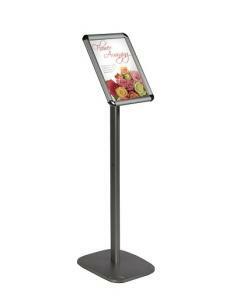 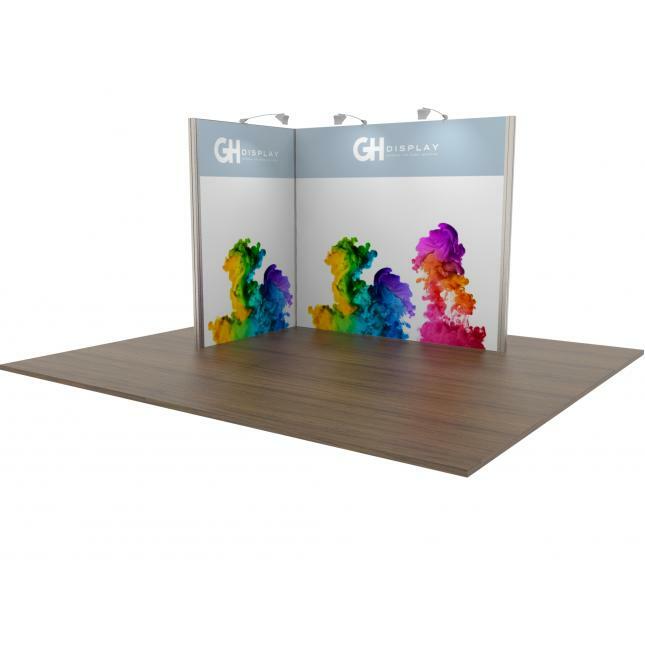 We have designed our 3x2 Modular Exhibition Stand to work equally well within a 3x2 shell scheme and as a space only display stand. 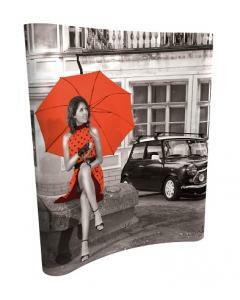 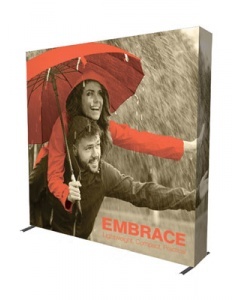 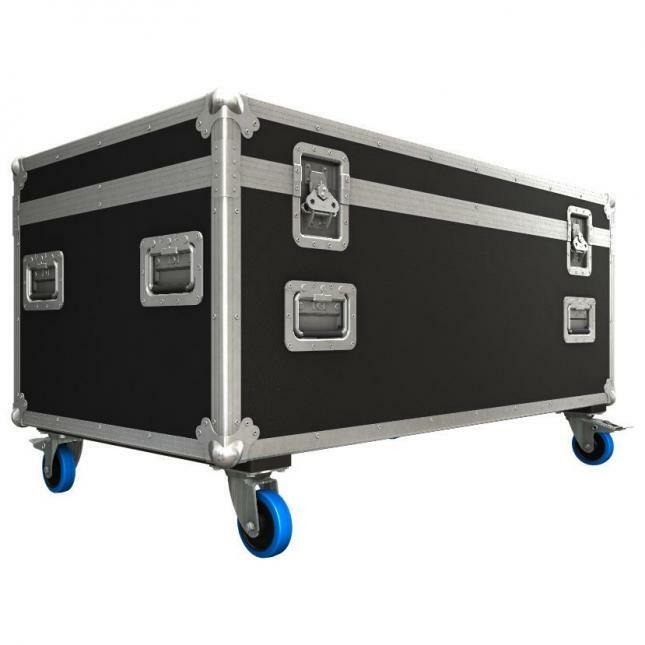 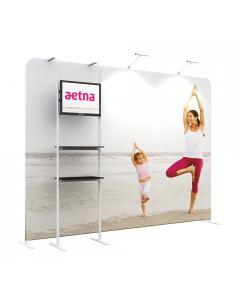 The modular system comes complete with custom printed tension fabric graphics each one edged with silicon beading. 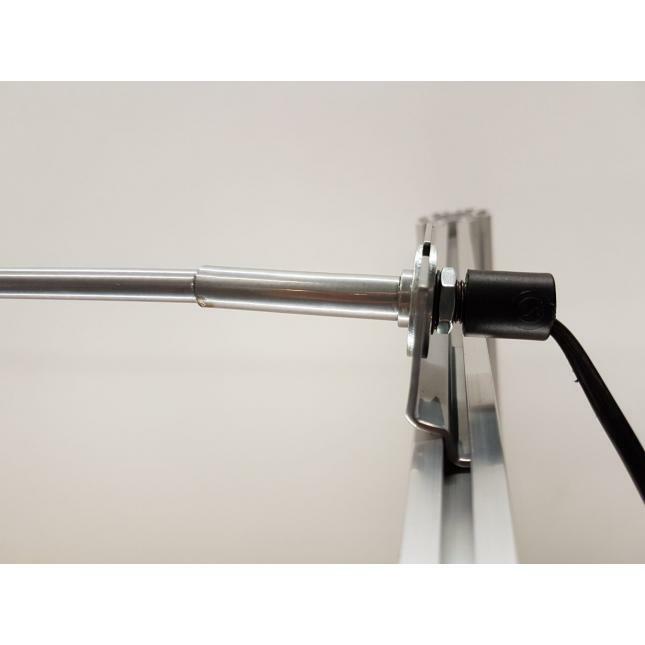 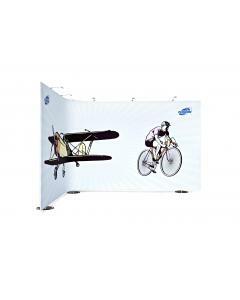 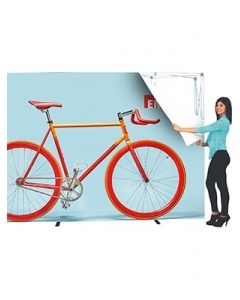 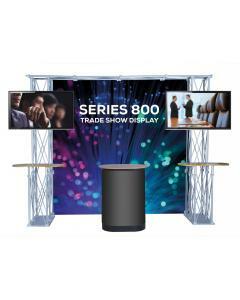 Once the frame is built you simply stretch the fabric graphics across the framework, slotting the graphic into the channel, which firmly holds the graphic in place. 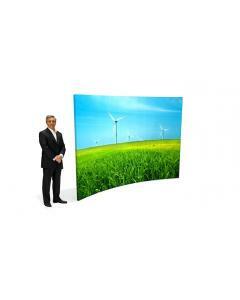 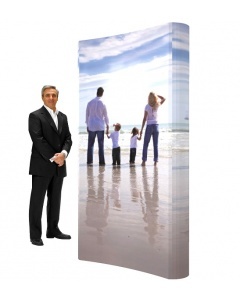 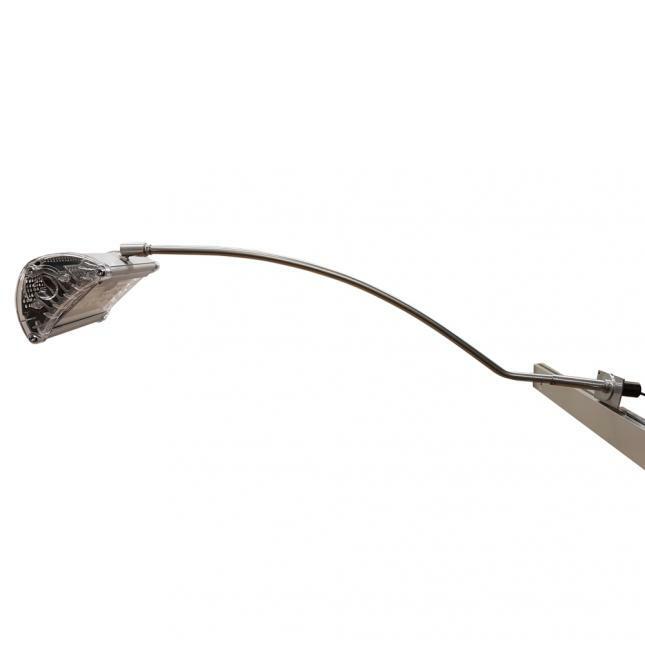 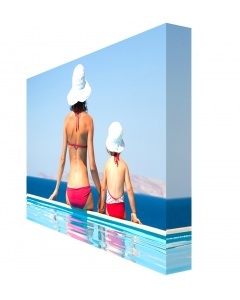 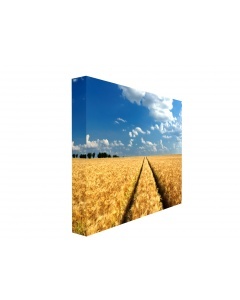 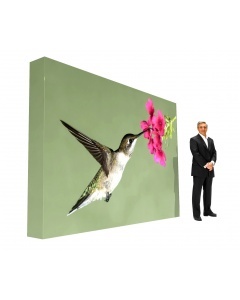 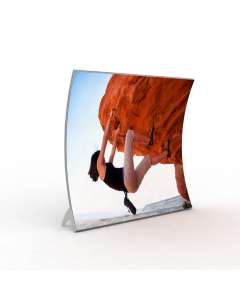 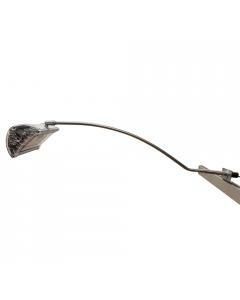 It it then held in place with the silicon beading, providing a flawless, crease-free and seamless wall. 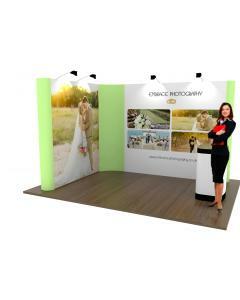 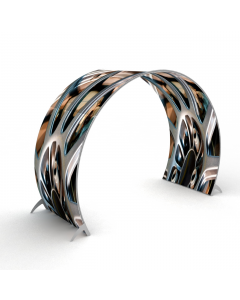 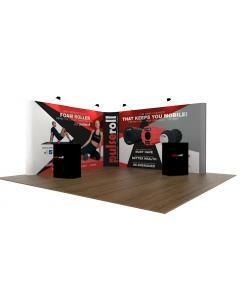 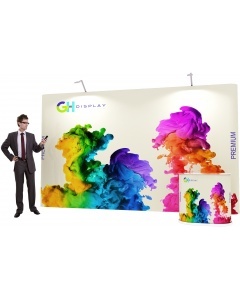 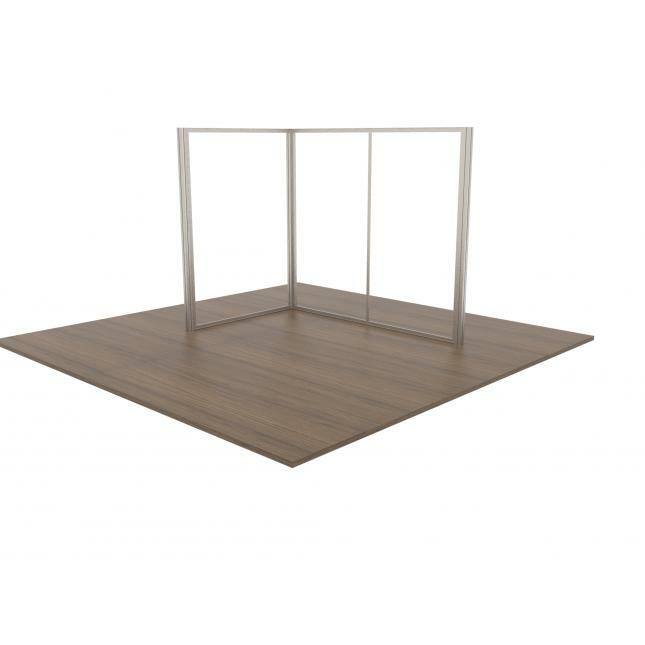 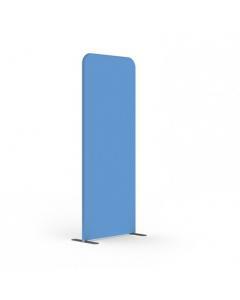 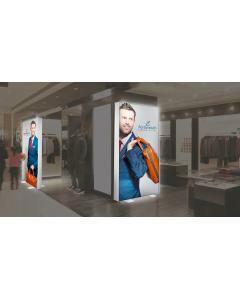 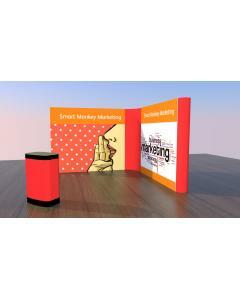 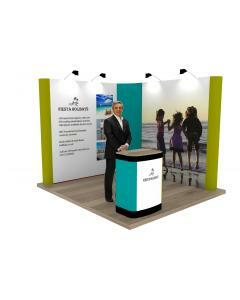 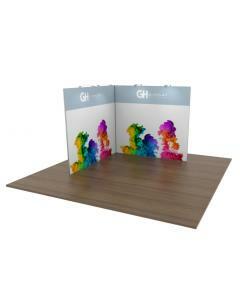 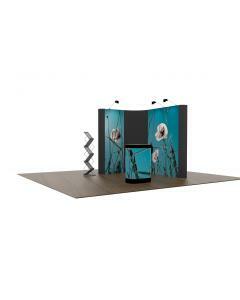 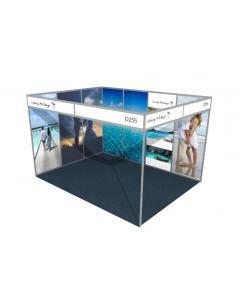 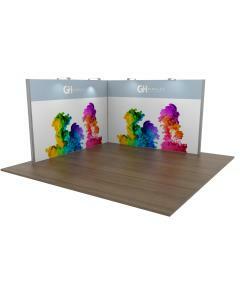 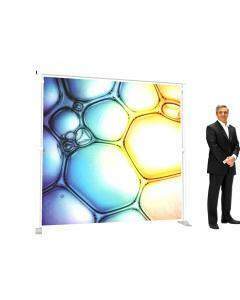 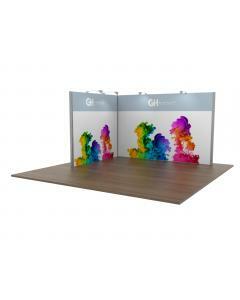 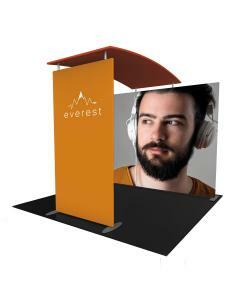 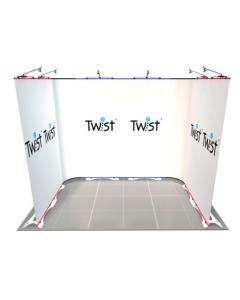 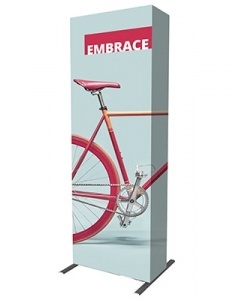 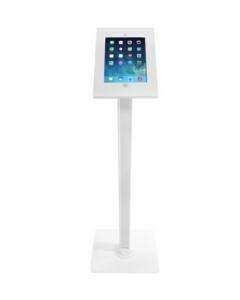 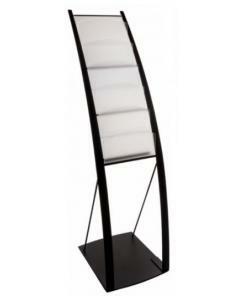 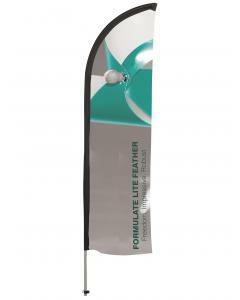 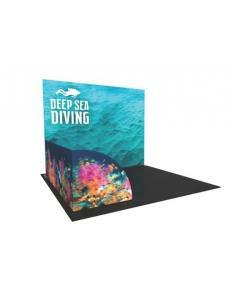 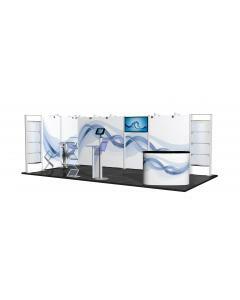 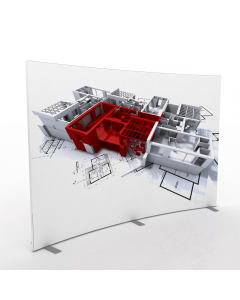 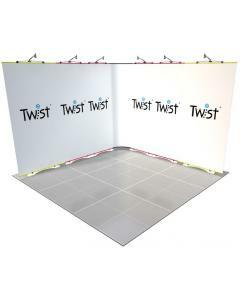 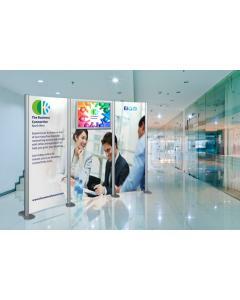 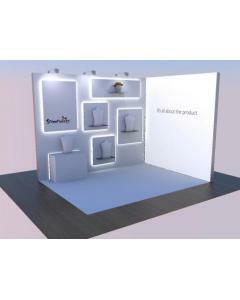 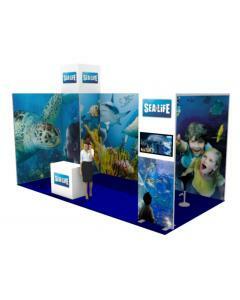 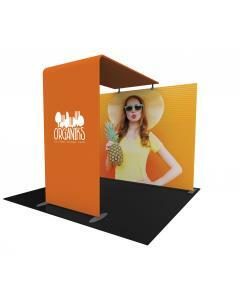 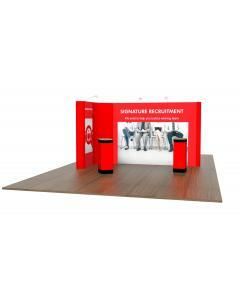 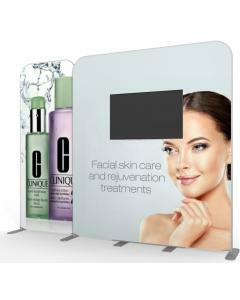 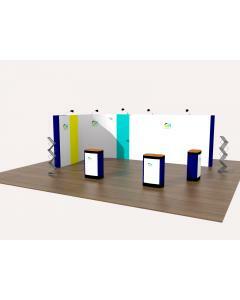 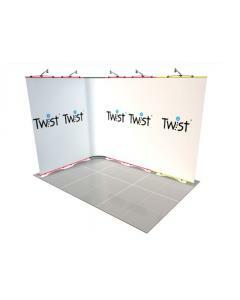 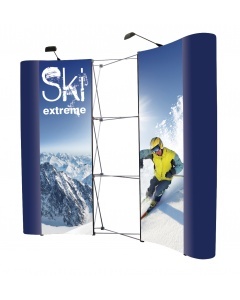 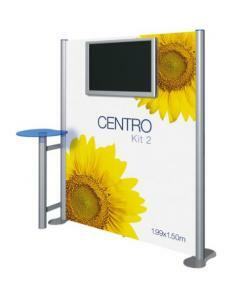 Why choose the 3x2 Modular Exhibition Stand, open two sides?